Boys and Girls are different. "As leaders of boys in schools, homeschools, churches, and youth organizations, we must recognize and affirm their unique strengths and challenges. We are positioned to instill the principles and character traits that can prepare boys to become courageous, successful, focused men. But will we?" How can we successfully engage and disciple boys? If your attempts look anything like a typical classroom or Sunday school class, you are fighting a losing battle. Boys aren't defective, they are different and to engage and disciple them effectively, we must Let Boys be Boys! Boys are getting a tough break. It seems everywhere a boy goes he is being told to sit still, be quiet, and behave like the girls. But properly channeled and intentionally challenged, the exuberance, drive and daring of healthy boys is exactly what's responsible for much of what is right with society. The need for boy-specific activities and mentoring that provides challenge and reward has never been greater! If we fail this generation, it won't be because we over-challenged them. It will be because we under-challenged them. 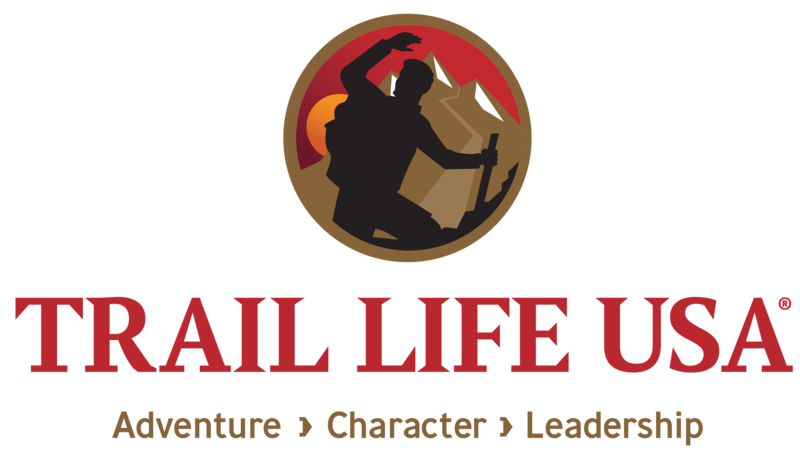 In "5 Critical Needs of Boys," award winning author and Trail Life USA CEO, Mark T. Hancock, outlines the unique challenges facing boys today and shares 5 essentials mentors and parents can provide to help a boy grow to become a godly man.